The following reports are available after your draft schedule has been published and made Live. 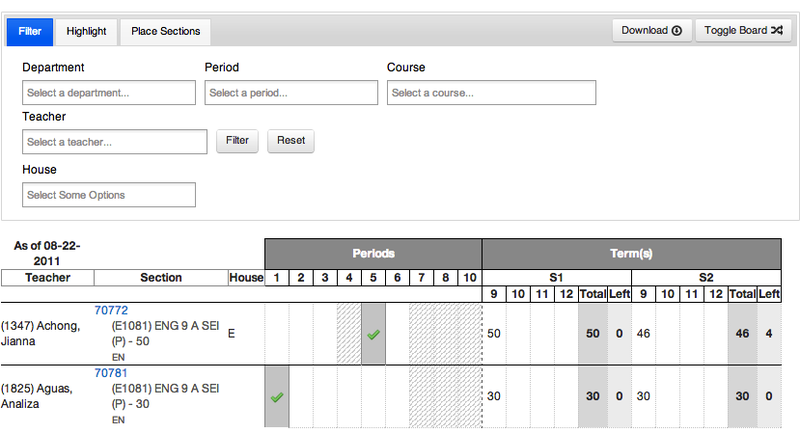 Located under Scheduling - again, by far your best report to view the overall schedule, filter and make direct changes. 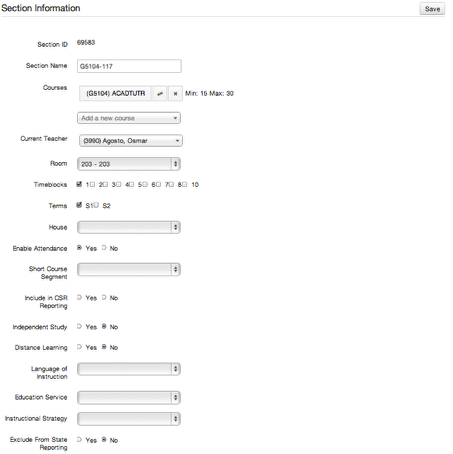 Located under Students - to spot check individual student schedules and make changes/edits. Located under Scheduling - to edit existing sections, make new sections, and more. Located under Scheduling - to find students who do not have a complete schedule. Located under Scheduling - to see a break down of all teachers, the courses they will teach, class occupancy, and more.